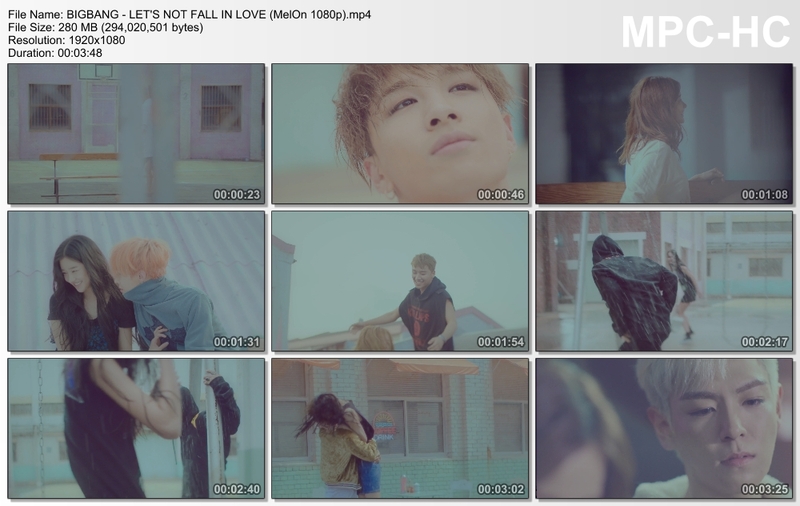 Oh please i still cant get rid of this song and the MV!! 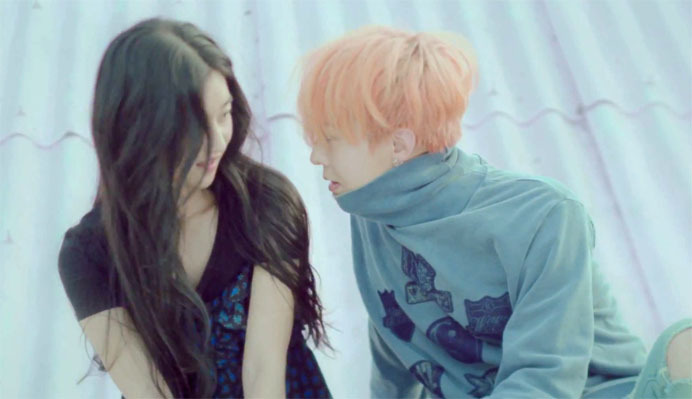 especially on GD's part OMO why soooooooo romantic?! why so jiwang oppa?! 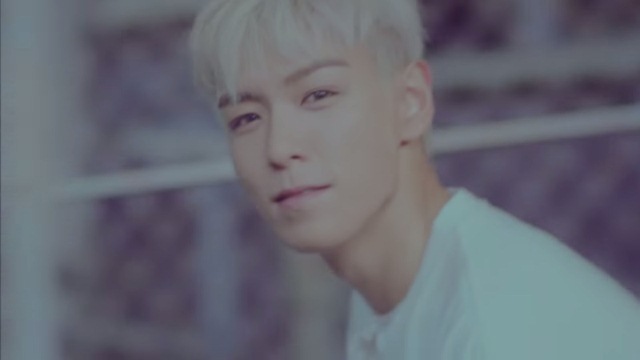 LOL and why sooooo handsome??! especially when he smile cheekily?!! please please watch it at 1:36 !!! goshhhhhh its still killing me badly! Well, actually this song is SERIOUSLY MEANINGFUL. the lyrics already explained it well and here the MV, their acts and their eyes (Especially the look of Top's stare at the girl 3:22) giving me that indescribable feeling. ok ok honestly ive been into this kinda of STUPID RELATIONSHIP for so many times and err kinda sick with it. huhu but what should we expect when we all know that a girl's heart is innocently pure and EXTREMELY FRAGILE! OMG every single sentence and word are truly truth! why boys always like that, selfish and stupid? they always couldnt make up their mind??? huh as you guys always claimed that its hard to understand a girl, so are we! hahahha sorry for being too emotional HAHA but this was my thought when the first time i heard and watched this song during its debut on last month. One word best to describe the whole song...............Gaseumi nomu apa, IT HURTS!